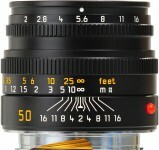 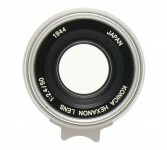 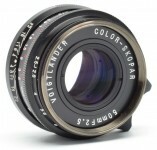 A standard focal-length for 35mm, with sufficient speed for all general work. 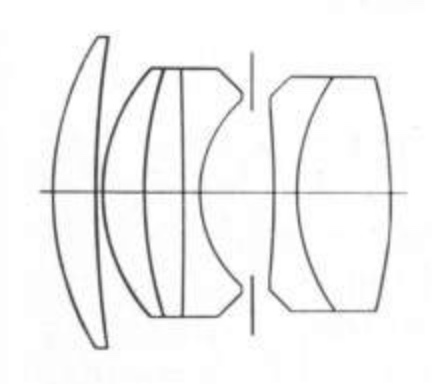 Excellent acutance at full aperture. 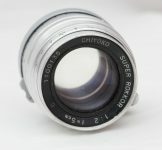 This F/2 is a recomputation of a proven design, for greater correction of aberrations and a minimum of vignetting.